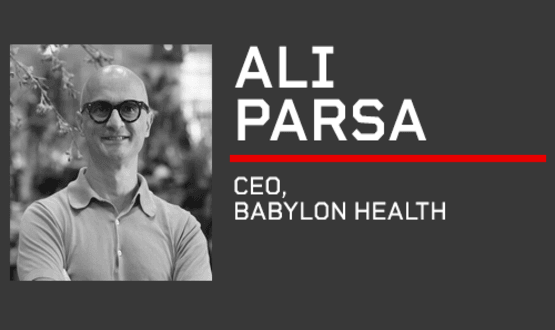 Speaking at the inaugural Digital Health Rewired Conference and Exhibition, Ali Parsa, spoke about the AI dawn of digital health services at scale. 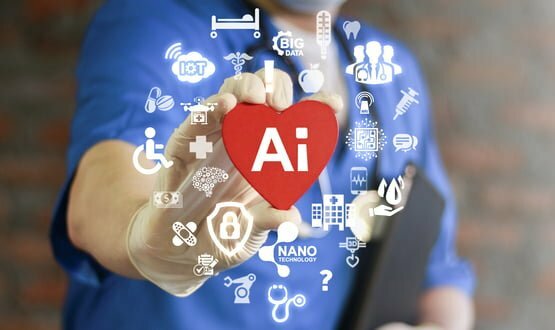 Clinicians may find themselves incorrectly trusting decisions made by AI more than they trust their own, The Academy of Medical Royal Colleges report found. 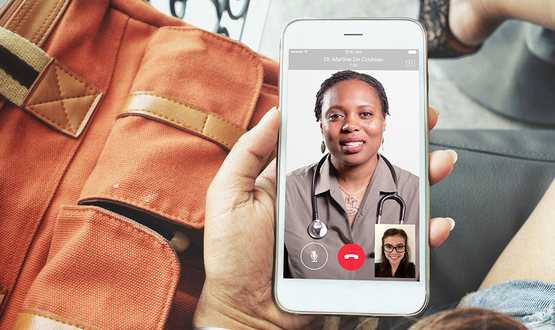 Hammersmith and Fulham CCG has lifted restrictions on which patients can register with Babylon Health’s GP at Hand service. In July 2018, Babylon Health claimed its artificial intelligence (AI) system had demonstrated diagnostic ability that is ‘on-par with human doctors’. Helen Stokes-Lampard said GPs are the champions of safe technology, but the sky-high costs of trying to keep up with private companies is impossible. 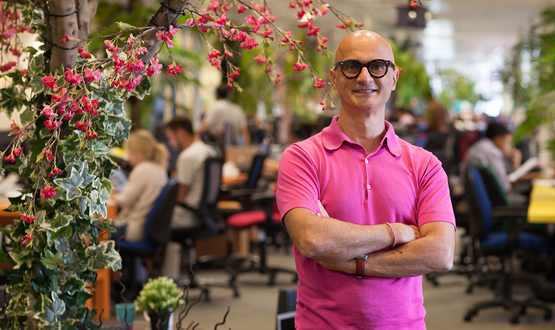 Ali Parsa, CEO of digital health start-up Babylon Health, has pledged to spend $100m to develop the ‘world’s leading’ healthcare AI platform. 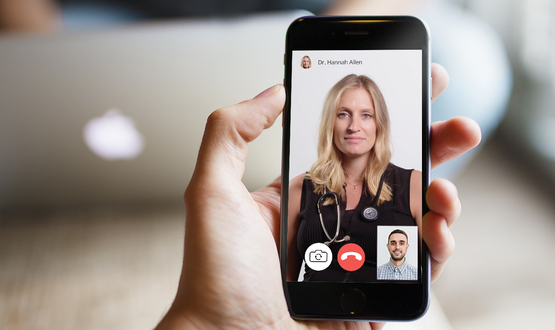 The agreement with Telus Health will give users access to video consultations with a licensed Canadian healthcare provider, via a bespoke app. A series of emails chronicling the legal spat between Babylon and the Care Quality Commission has been made public, revealing the firm threatened to sue the regulator for any damages arising from an inspection report. Babylon Health is reported to have started recruiting GPs in Birmingham despite being currently blocked from expanding into the city. 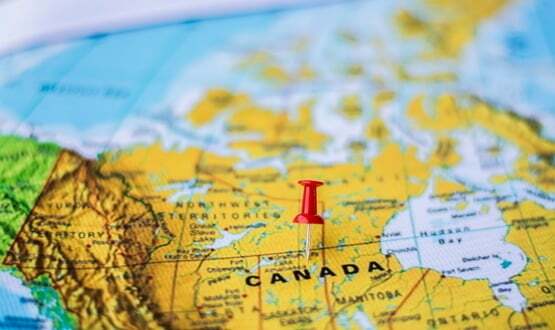 Babylon Health claims its artificial intelligence (AI) system has demonstrated diagnostic ability that is “on-par with human doctors” after scoring 81% in a Membership of the Royal College of General Practitioners (MRCGP) exam.